A few copies of this rare soundtrack CD now available. 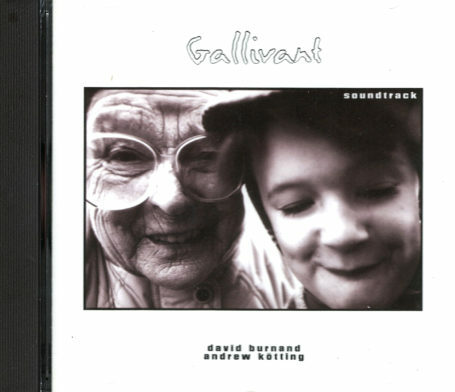 The Gallivant Soundtrack CD was released in the wake of Andrew Kotting’s cult 1997 classic. 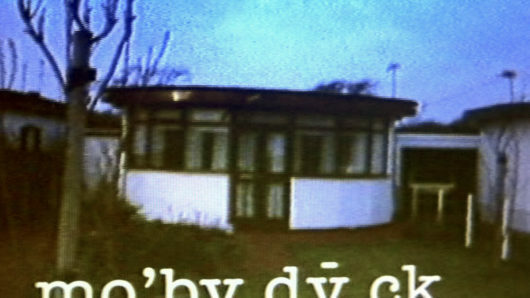 Sounds and original recordings made for the film have been remixed and reworked to produce a memorable sonic experience. The CD works independently from the film itself and features original music not heard in the film. It is a must-have for anyone touched by the Gallivant experience.